Custom natural stone fireplaces and mantles or fireplace surround is the perfect way to complete that luxurious look and feel in your home. 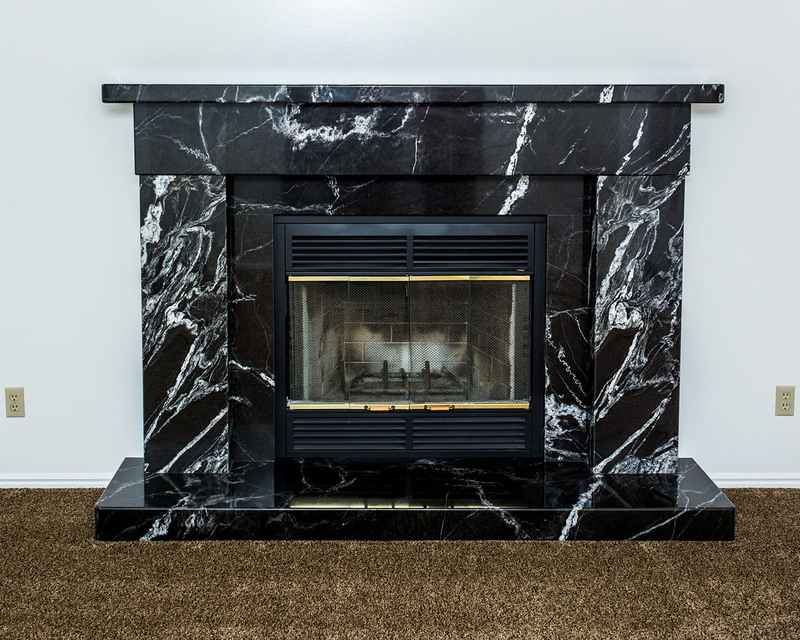 As the centerpiece of your living room, you’ll spend countless of hours looking at your new fireplace. 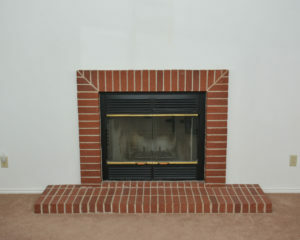 Our stone fireplace mantel options include old world, traditional, and contemporary looks to suit any preference. 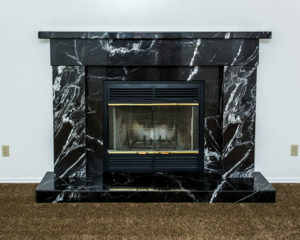 Revive a lackluster living room with a beautiful stone fireplaces! 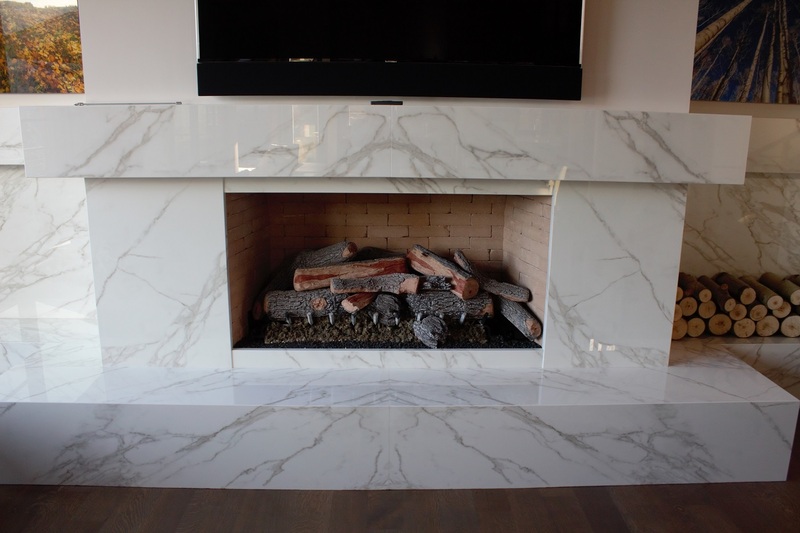 When you choose Intermountain Stone & Marble to provide your stone fireplaces, our team will create a unique and elegant design that will be the perfect backdrop for your family for many years to come. Outdoor fireplaces serve as an anchor to your landscape, and create a focal place for people to relax and visit. They organize and give sense to the space, and provide light and warmth on cool evenings. 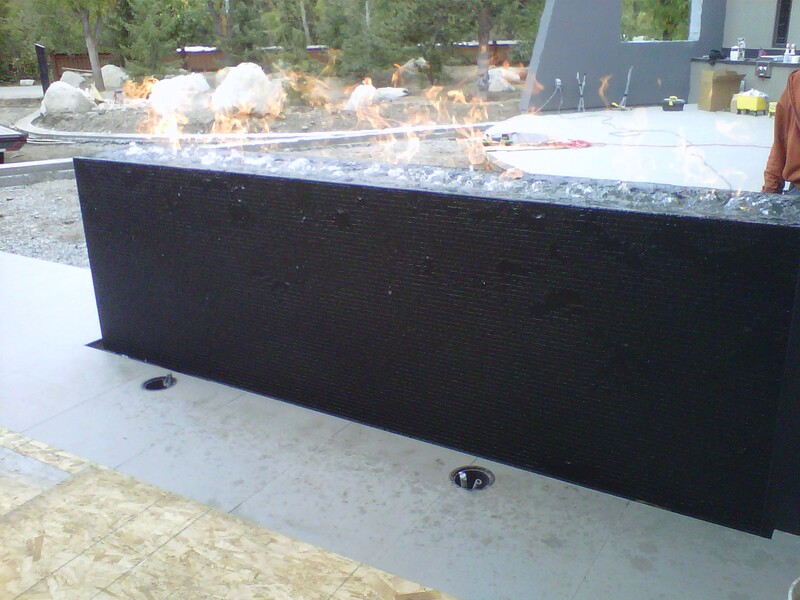 We can create the custom outdoor fireplace of your dreams! 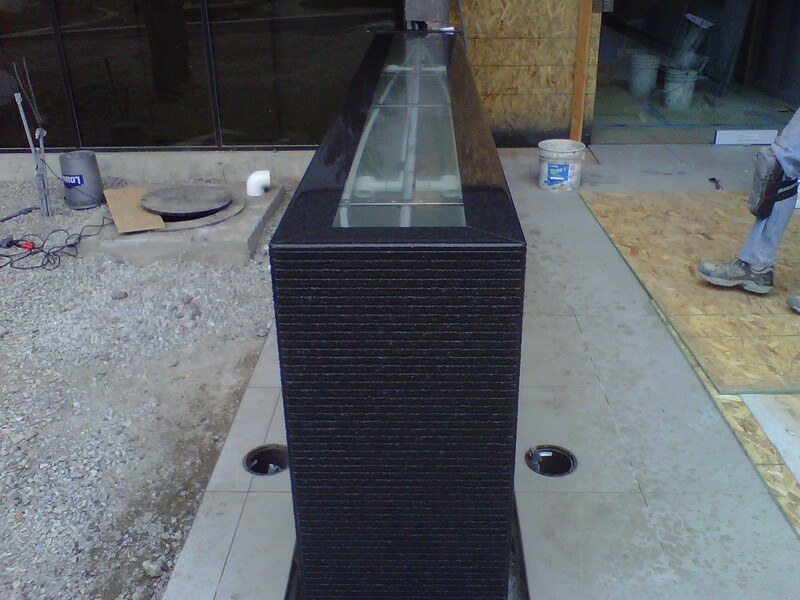 With a large variety of stone options available, we can design and build an outdoor fireplace for your yard that will be the perfect gathering place for your family and friends. We specialize in making your ideas become a reality! 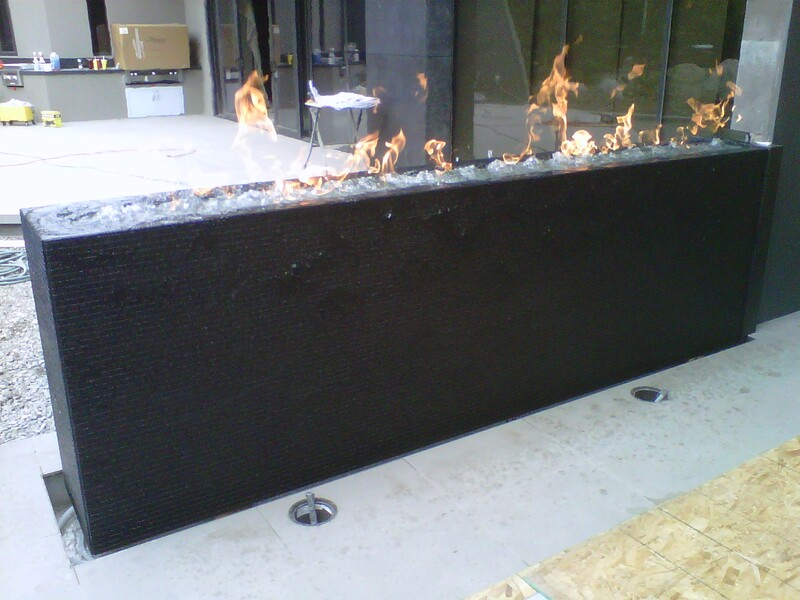 Contact us for a free consultation to discuss your outdoor fireplace design ideas today.